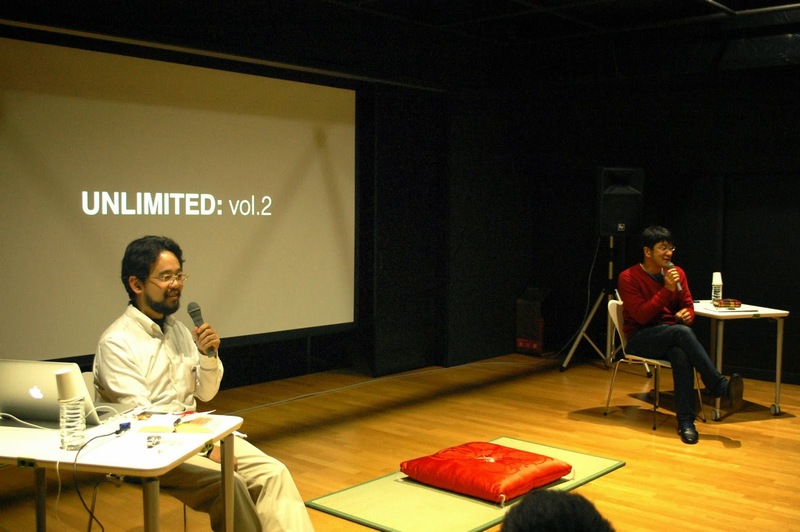 Thank you very much for coming to UNLIMITED: vol.2. The UNLIMITED is a 90-min talking session of an artist and a scientist. The vol.2 featured Worry Kinoshita (The Original Tempo, Gear, Tokyo Performance Doll, ...) and Ichi Kanaya under the title of "1000 years after".